'Great time to be there.' 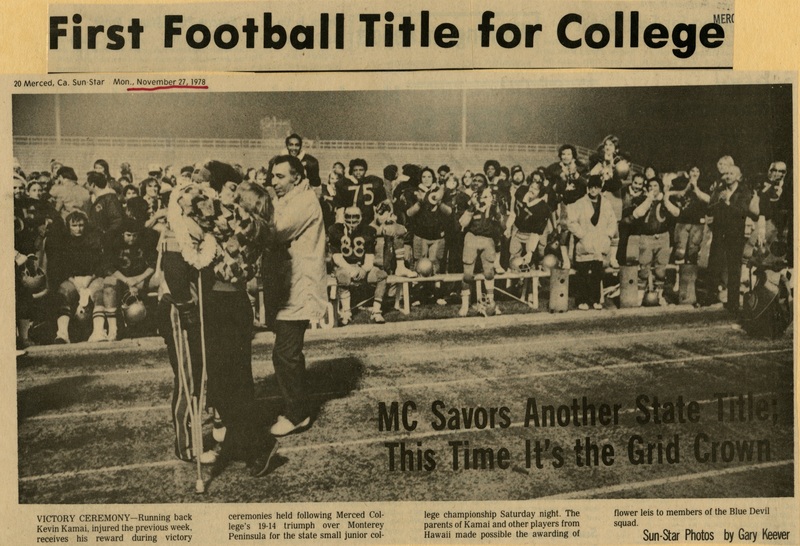 Forty years later, Merced College's golden era still shines. 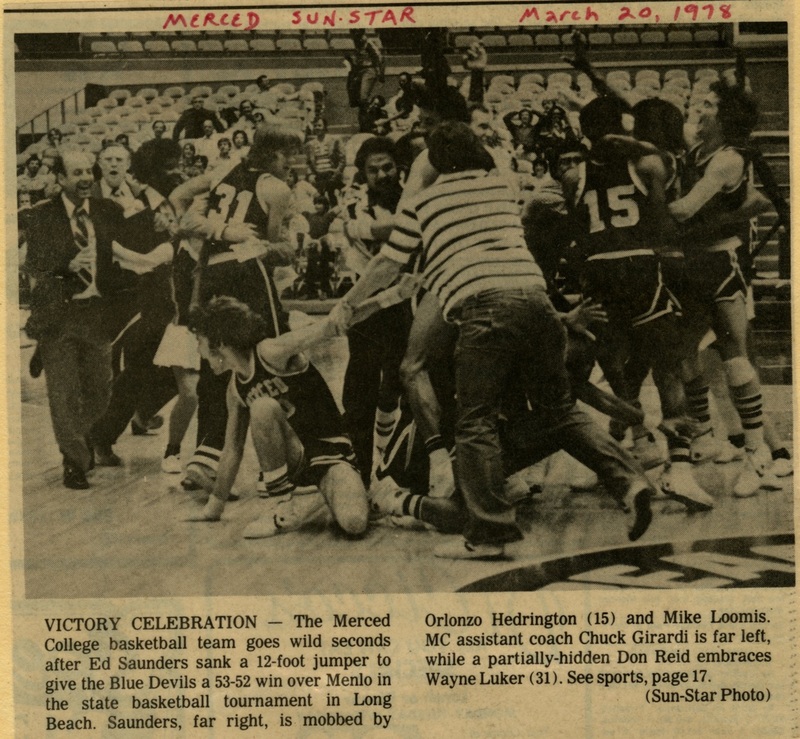 MERCED — Forty years ago, Merced College athletics touched the stars no one else has reached. The Blue Devils annexed state titles in football, basketball and baseball during the calendar year of 1978. 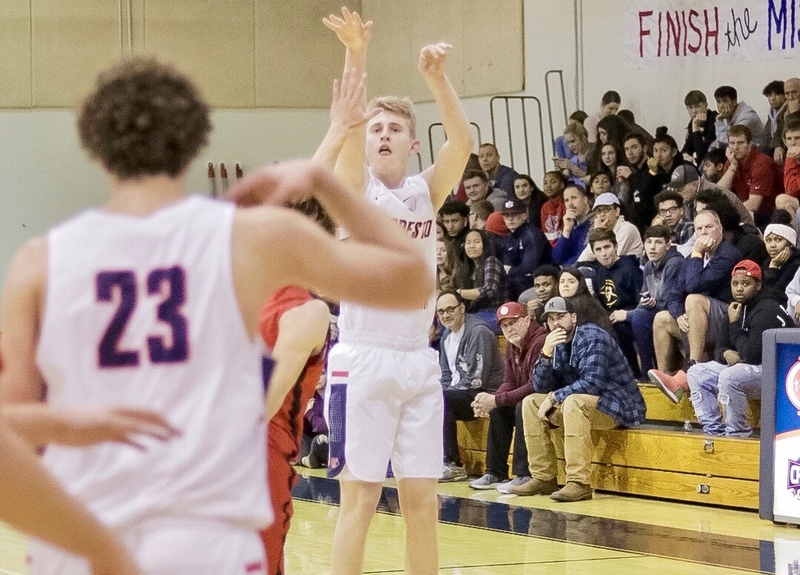 No other community college in California reportedly has scored a single-year sweep of the so-called major sports. Not surprisingly, 1978 has been called the college’s golden era in athletics. 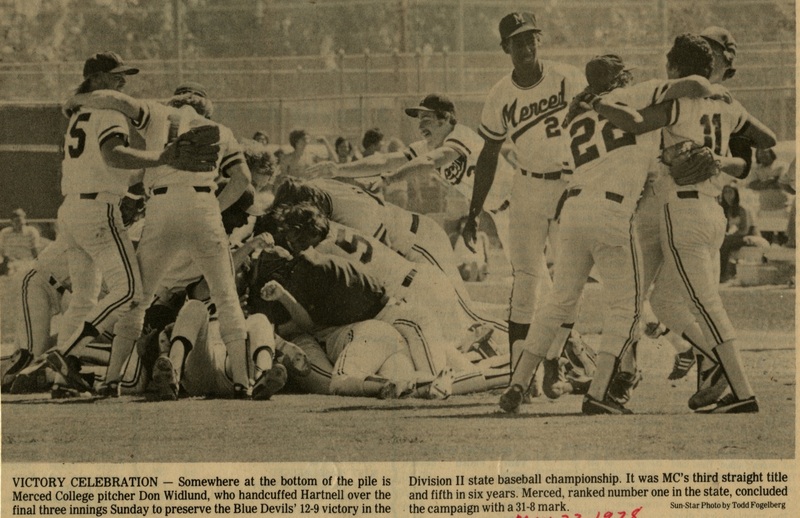 In fact, the 1979 baseball and basketball teams also brought home state titles, giving the Blue Devils five state trophies in barely two years. 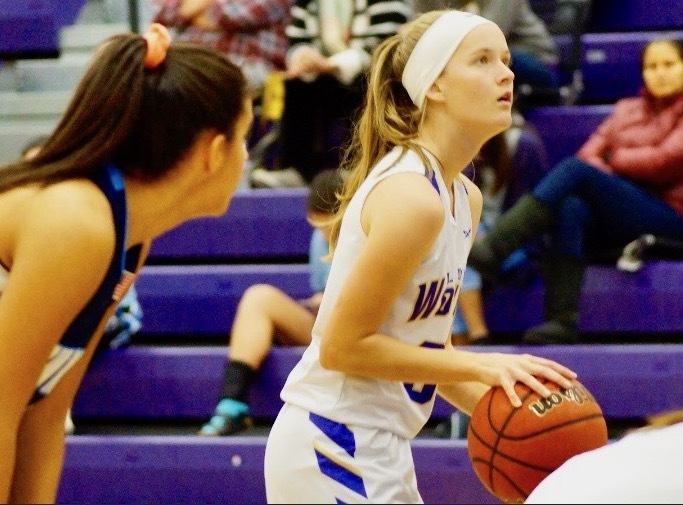 Members of those championship teams will be honored at the 40th anniversary of the Year of Champions dinner Saturday night at 6 o’clock at the Merced College Gym. Anchoring Merced College’s march to glory in 1978 were coaches Don Odishoo in football, Don Reid in basketball and Butch Hughes in baseball. All three have been inducted to the MC and state halls of fame. Odishoo, who died in 1994, guided Merced to an 11-1 record in ‘78. The Blue Devils featured a shutdown defense — led by JC All-American linebacker Steve Donnell — that allowed only a school-record 7.8 points per game. Odishoo’s teams over the years earned six league titles and went 4-1-1 in bowl games. In baseball, the ’78 Blue Devils went 32-8 behind standouts Matt Vejar and Brad Lesley. Their championships in ’78 and ’79 were the fifth and sixth of an incredible seven state crowns in nine years. Audie Green played a major role on the ’79 team that also went 32-8. 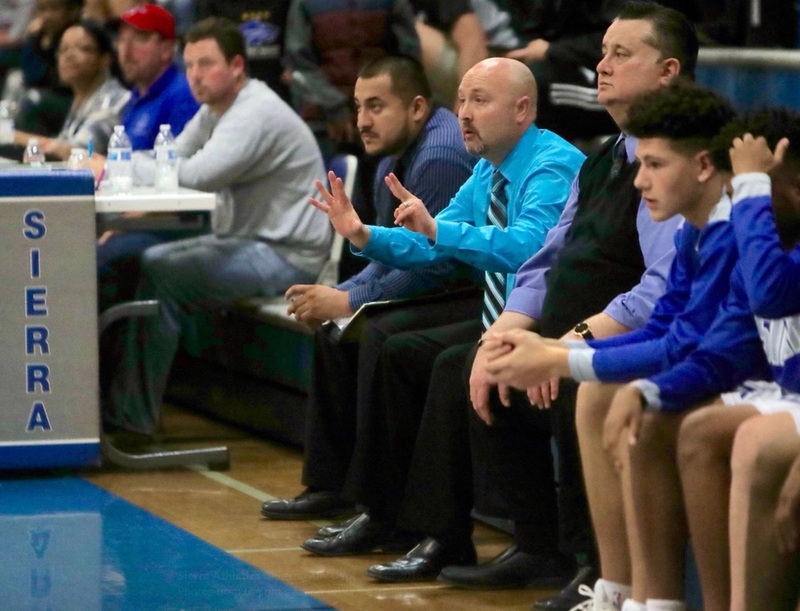 The Merced basketball program recorded an 206-88 record from 1969 to ’79. 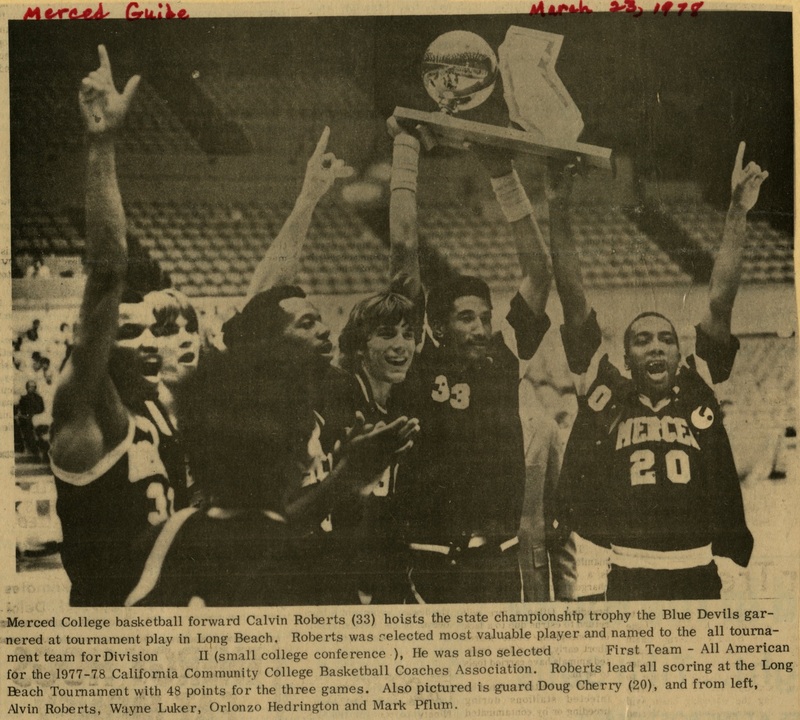 None were better than the twin state-title teams—the 26-8 Blue Devils starring Calvin Roberts in ’78, and the 34-1 team a year later. Ed Saunders and Doug Cherry led the 1979 Blue Devils. The dinner is open to the public, and tickets cost $45 apiece. 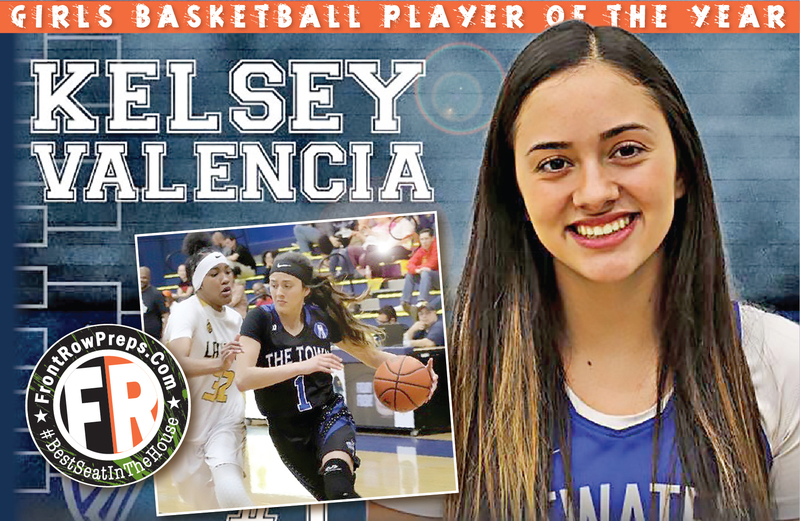 They can be purchased via PayPal online by visiting www.mercedcollegefoundation.org. Write checks payable to Merced College Foundation Athletics. 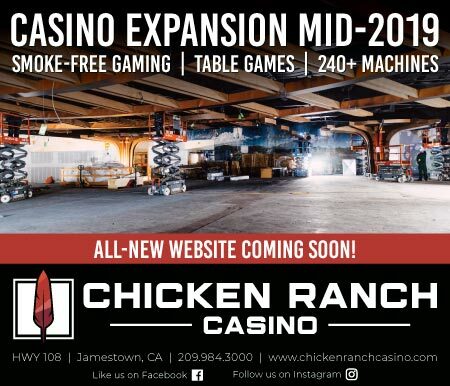 For more information, call Steve Cassady, 658-1659, or Nancy Bates, 384-6322. Ron Agostini was recognized for regional and national awards as a sports writer and columnist for The Modesto Bee for 40 years until his retirement in 2017.